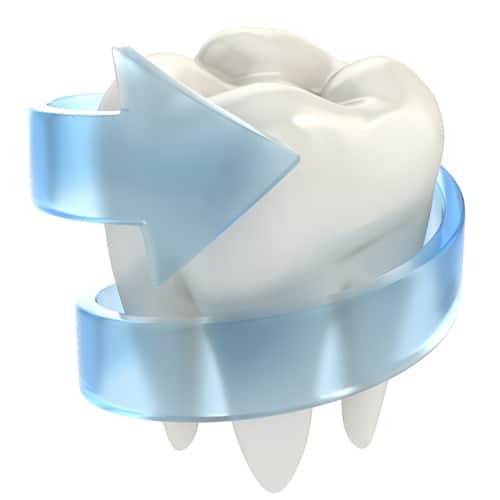 When you suffer bone loss around the roots of your teeth, or when a tooth is removed, and the hole needs to be filled in, we can do a bone graft. For an individual extraction site, we do a ridge preservation graft. There are also sinus lifts, sinus grafts, and block grafts. We have a certified Maxifacial surgeon who is very qualified for any complicated procedures.